We currently have 2 locations in the cities of Chino & Montclair, California. Both locations have been in business for over 25 years. 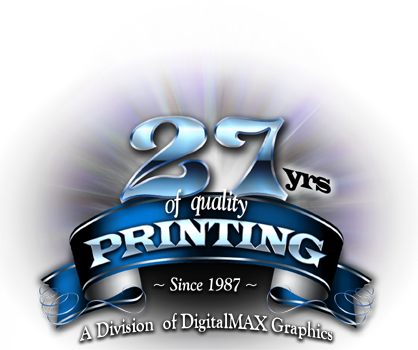 Both locations offer the same wide range of print services along with FREE local pickup and delivery. If your business is located outside of our local areas, please don't hesitate to call us to schedule a pickup or to get a quick over the phone quote. Customer service is what has set us apart from our competition and we are happy to offer a 10% discount to all first time customers when you mention this ad. The discount is good towards any type of service we offer.